Andrew Fuhrmeister is the Chief Executive Officer at JMI Laboratories. 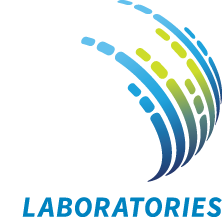 In his current position, he is serves as the overall leader for the entire organization and is charged with ensuring JMI Laboratories continues its leadership position in the industry. Key duties include maintaining and developing new business with new and existing sponsors and fostering the company vision on the current and future direction of the business to maintain its competitive position in antimicrobial development services. Prior to becoming CEO, Mr. Fuhrmeister was the Chief Financial Officer with JMI Laboratories, which is a position he held for over 15 years and also jointly served as interim-Chief Operational Officer for the 2012-2013 time period. Mr. Fuhrmeister has served in the healthcare industry for almost his entire service career. 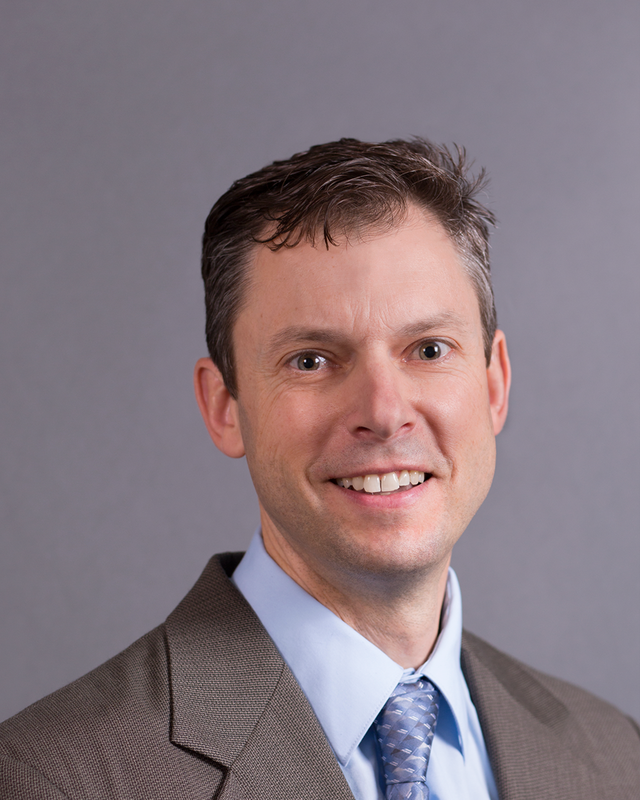 Mr. Fuhrmeister has a Bachelor degree in Business Administration and a Master of Arts Degree in Accounting, both from the University of Iowa. He holds a non-licensed certificate as a Certified Public Accountant in the State of Iowa.